Two up-and-coming songwriters from the European mainland bring their haunting folk songs to England for the first time! With a strong touring schedule already under his belt since relocating from Australia to Berlin, Lucas Laufen continues to magnetise a loyal European fan base, and is currently working towards his first full-length studio album. 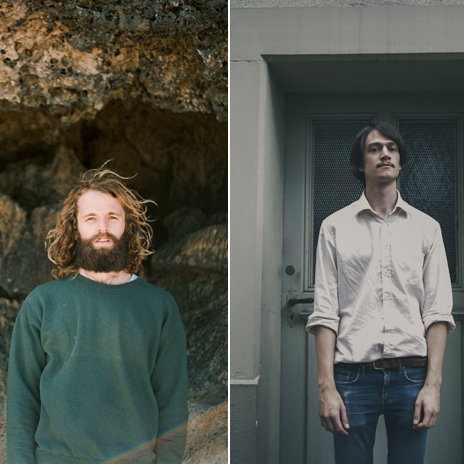 Sombre falsetto melodies married to shimmering guitar – elemental orchestrations that yearn and plunge – the coastal poetry of the wild Australian imaginary. Since the release of his self-produced debut album in 2016, Long Tall Jefferson has played over 180 shows across Europe, got booked to big festivals in his native country (Gurten, Moon & Stars etc) and won a Swiss Live Talent Award as best emerging artist.